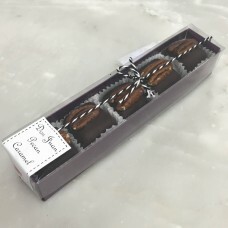 65% Semi sweet Chocolate layered over 90% Bittersweet Chocolate infused with Orange. 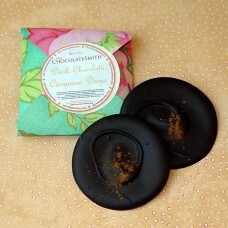 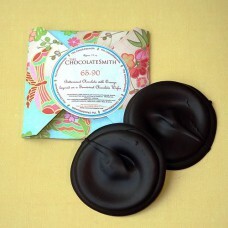 One of our dark..
Backpacker's Pocket Paté -- "Weatherproof Chocolate"
Shrink wrapped blocks of gourmet artisan chocolate. 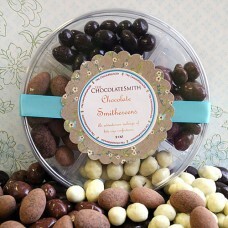 Deliciously convenient! 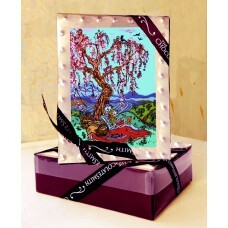 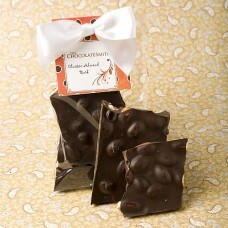 This Original ChocolateS..
Rich, Crunchy bits of Cacao Beans smothered in Dark Chocolate. 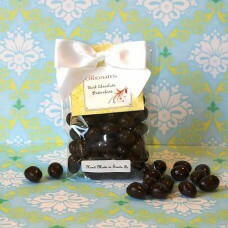 Available in a 2 Piece Boutique Gift ..
Two pieces of port-marinated, sour cherries generously smothered in decadent dark chocolate. 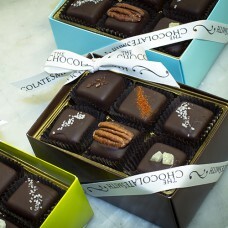 Package.. 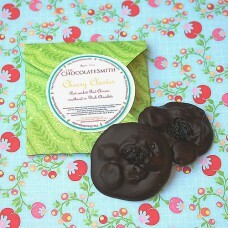 Dark Chocolate & Spicy Cinnamon swirled together for a flavorful treat. 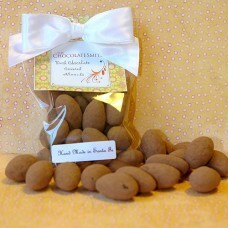 Available in a 2 Piece B..
Tamari Roasted Almonds nestles in a bed of Rich Dark Chocolate. 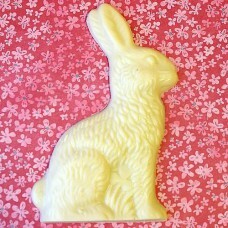 Simple & Delicious! 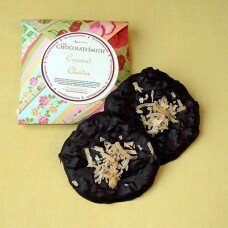 Available in..
Sweet, Moist Coconut smothered in Dark Chocolate topped with a touch of Toasted Coconut. 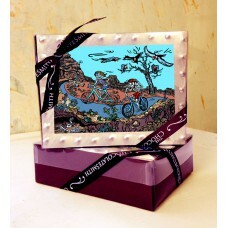 Available i..
An everyday delight is the perfect thing for Spring. 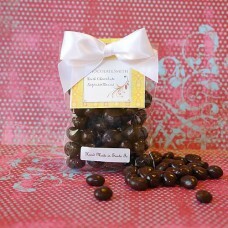 Embellished Boxes are filled with our Tamari Ro..
A modern classic, Premium Roasted Coffee Beans smothered in Rich Dark Chocolate. 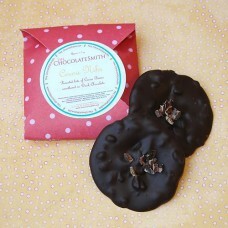 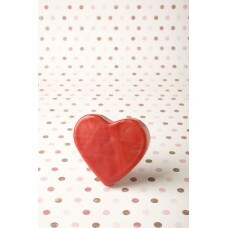 Approx 3.2 oz..
What could be more Joyful than a Heart filled with Chocolate? 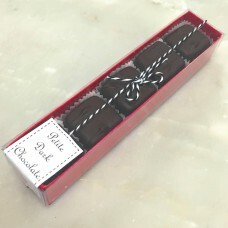 These sweet suggestions are always in ..
Creamy Dark Chocolate Ganache with rich tones of pure Organic Vanilla hand dipped in even more Dark ..
New Mexico's own Locally grown premium roasted pistachios tumbled in smooth Dark Chocolate. 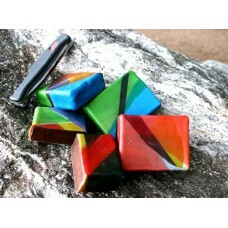 Some..